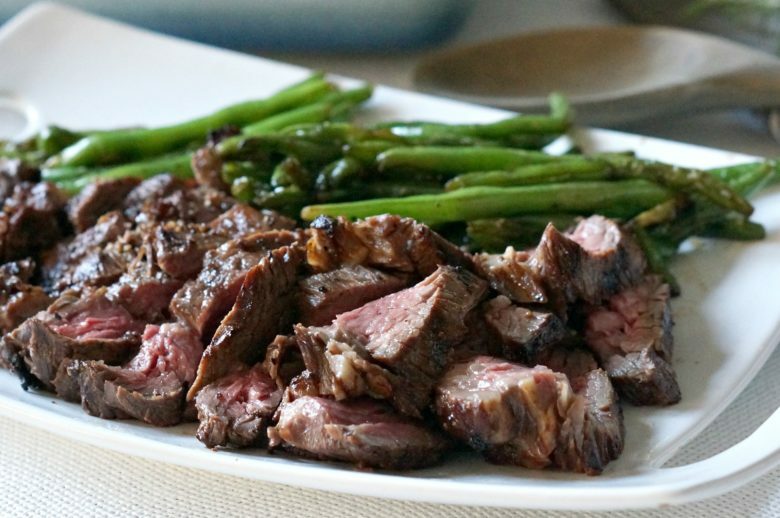 Grilled Soy Pepper Beef Tenderloin is the perfect centerpiece of your holiday meal. Grilling meat for your Christmas dinner means more room in the oven for your favorite side dishes! I’ve always found that the biggest challenge of holiday cooking is managing what goes in the oven, at what temperature, and when. With only one oven, it’s always a struggle. Which is why I’m always on the lookout for fabulous holiday recipes that I can cook anywhere else besides the oven. Living in the South, I like to use my grill for holiday events; we actually grilled our Thanksgiving turkey this year. And no matter what the weather brings us, we also plan to employ our grill for Christmas dinner as well. 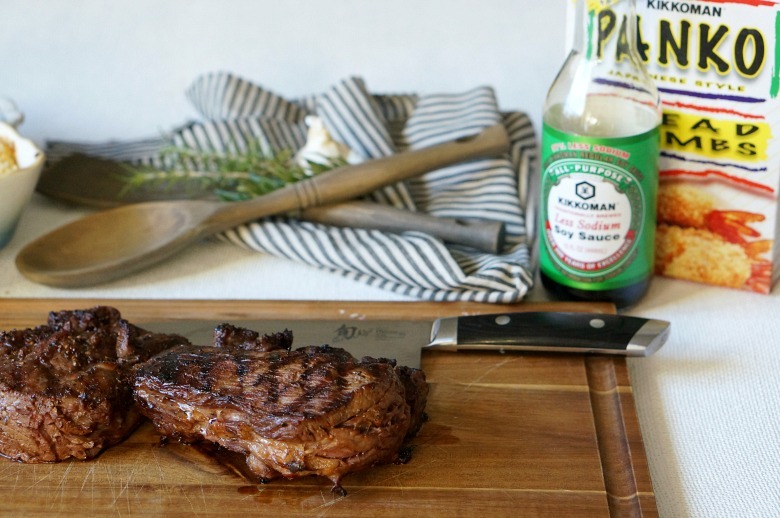 This Grilled Soy Pepper Beef Tenderloin is 100% worthy of being the star of your holiday table. 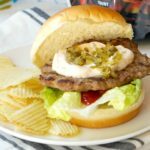 With a Kikkoman® Soy Sauce-based marinade and a generous dose of pepper, the marinade is great with most meats, but we prefer using beef tenderloin for this recipe. Especially for cold-weather grilling as it cooks up quite quickly. 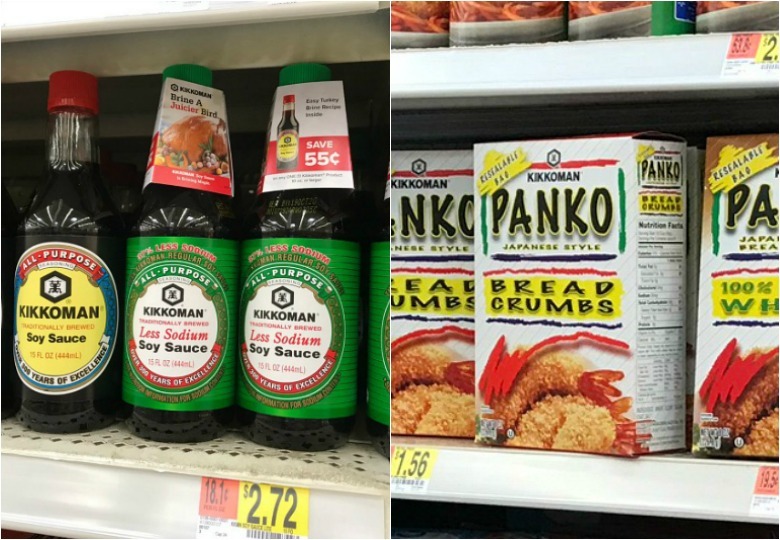 I know a lot of you probably think Asian foods when you consider soy sauce, but Kikkoman® is not just Asian sauces and marinades; it’s mainstream and versatile, perfect for incredible holiday recipes. 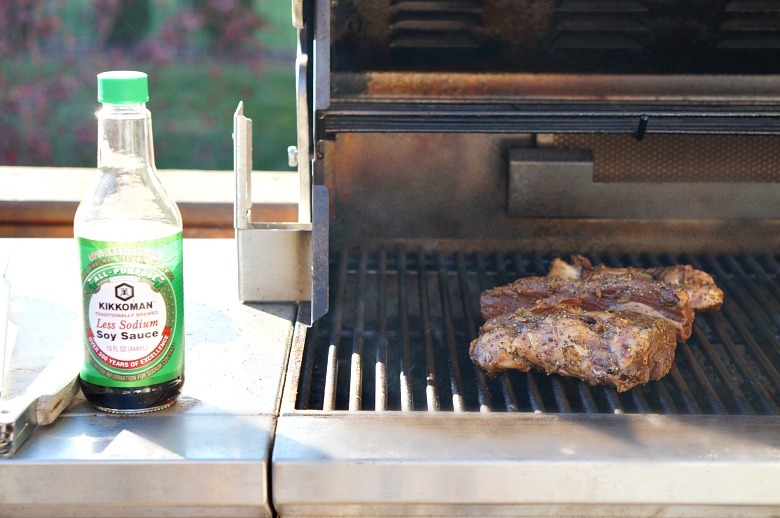 Kikkoman’s® Traditionally Brewed Soy Sauce is a major flavor enhancer and brings out the “umami” taste. 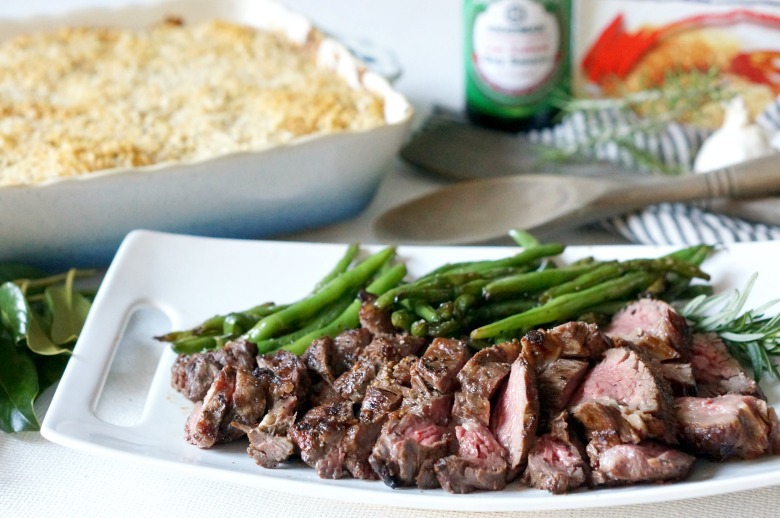 It also helps balance and round out flavors in this beef tenderloin recipe.Gluten free? Kikkoman® offers a variety of Gluten-Free products certified by the Gluten Intolerance Group (GIG). 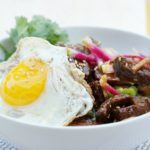 In a bowl, whisk together the soy sauce, Worcestershire sauce, minced garlic, and pepper. Place the tenderloin tips into a large resealable bag, then pour in the sauce. 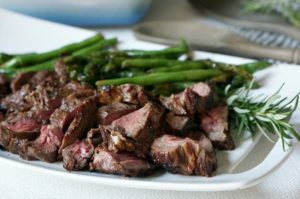 Allow to marinade in the refrigerator at least two hours. Once cooked to your preferred internal temperature, remove from the grill and allow it to rest at least ten minutes prior to slicing. 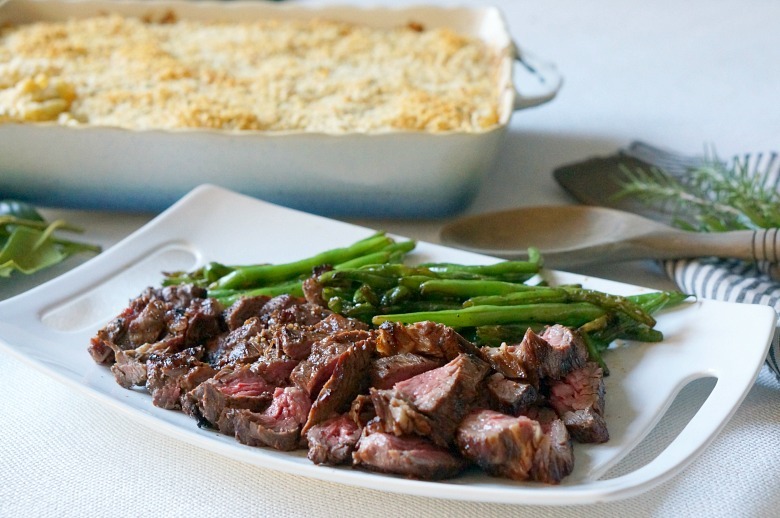 Serve with Brown Butter Green Beans and Creamy Four Cheese Macaroni. 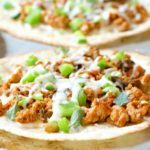 Find Kikkoman® products, and most of the ingredients in our recipe, at your local Walmart. 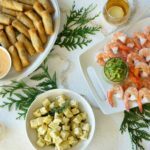 Get great more fabulous holiday recipe inspiration here, and be sure to claim this ibotta offer on your next Kikkoman® purchase. Our Grilled Soy Pepper Beef Tenderloin makes the perfect holiday meal, served along with this Creamy Four Cheese Macaroni, featuring Kikkoman® Panko Bread Crumbs. 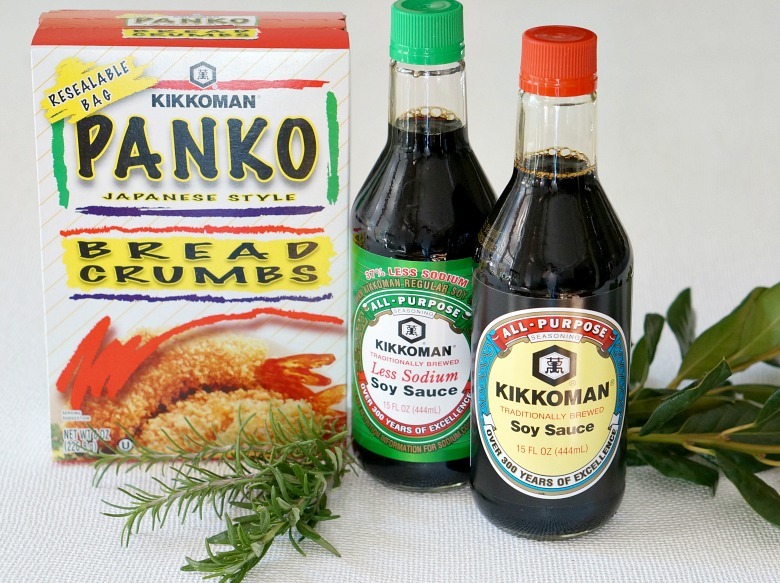 Find Kikkoman® Panko Bread Crumbs in the breading aisle (not the Asian foods aisle!). Round out your feast with these easy-to-prep Brown Butter Green Beans. Yum!